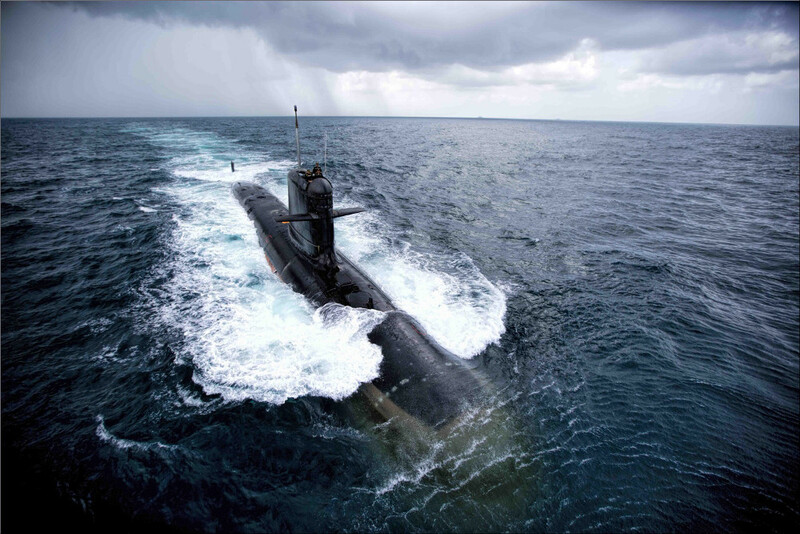 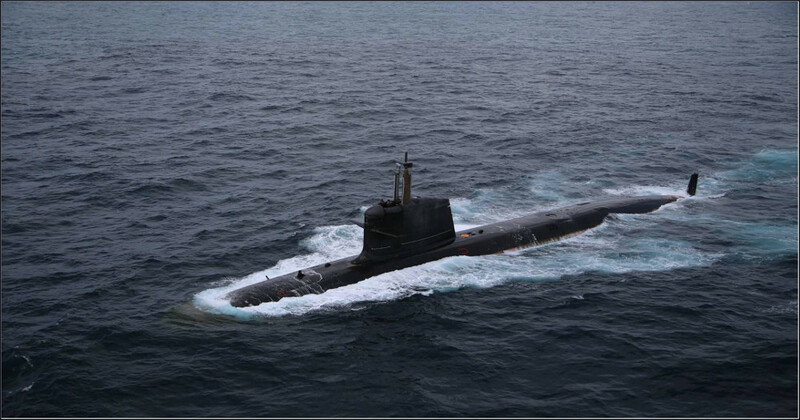 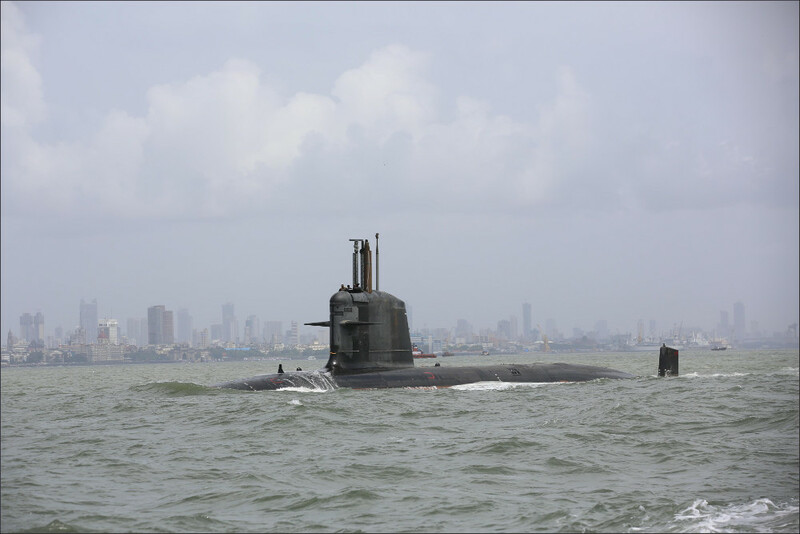 As part of the ongoing sea trials, the first indigenously built, Scorpene class submarine Kalvari undertook it's first torpedo firing recently. 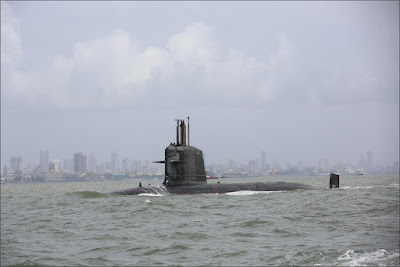 The submarine is being built by the Mazagaon Docks Limited (MDL) at Mumbai. 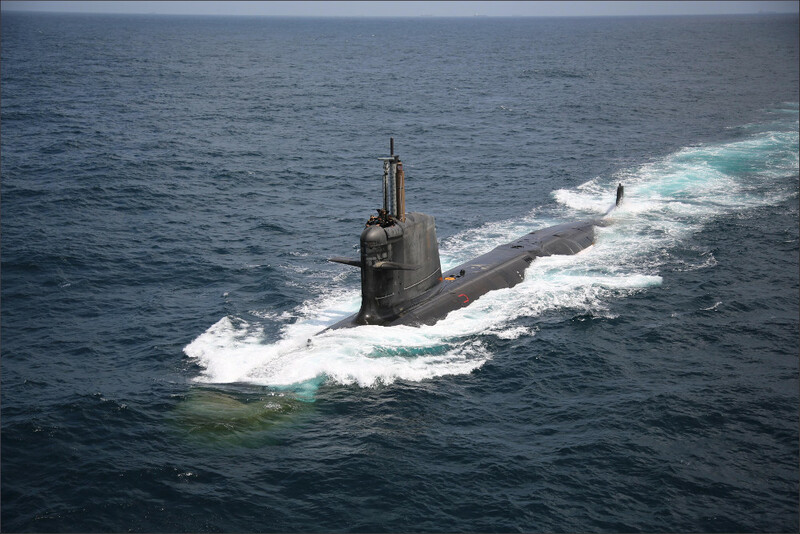 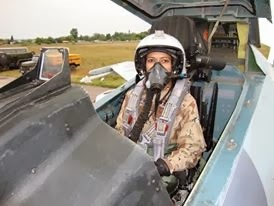 As part of the project, MDL will build a total of six submarines.